Europe at the beginning of the 20th century. Foreign cultures and artifacts call you! 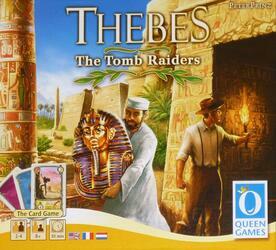 Like archaeologists, players increase their knowledge to lead expeditions to Egypt, Mesopotamia, Crete and Greece. Glory and esteem are waiting for you! Who will be the new "Schliemann" and discover a second Troy?